Build your understanding, build your peer network. Our exclusive roundtable sessions are invitation only and create lively discussion and debate in a discreet environment. These events are not about listening to presentations, they are your chance to share, connect and have your say! How many times have you gone to industry conferences and events seeking new insights only to be disappointed with the poor quality of the presentations, and sometimes of the presenters? Or if you see someone good, how much time to do you really get to talk to them privately and understand what they are actually doing? Whilst conferences and presentations have their place, we have found that one of the best approaches to developing deeper insight into corporate trends and experiences is through facilitated private roundtable discussions with a small group of 8-10 corporate experts. Focused around key topics in corporate learning and e-learning, these sessions provide a behind-the-scenes perspective of participating organisations and help build your network of expert contacts. Attendance at this exclusive event is by invitation only and brings together learning leaders from across Europe to discuss the challenges of digital transformation, learner engagement and more. Discover more about the event here. For the third consecutive year at this annual event, Fosway hosted one of our unique research roundtables. The discussions facilitated by our analysts form part of our ongoing strategic research partnership with Learning Technologies and Learning and Skills Group. See the presentation slides and video recording here. Attended by HR, talent and learning leaders from across Europe, this exclusive event is by invitation only. Read a report of the highlights of a previous symposium here. Roundtables typically run from 10am to 4pm, including a working lunch. 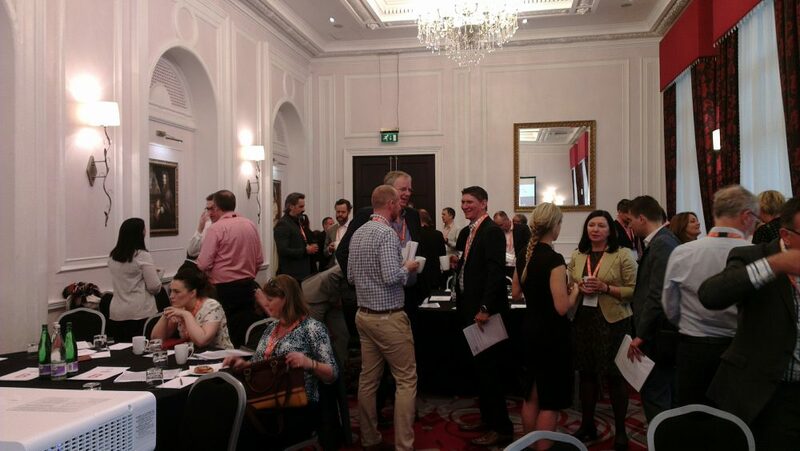 Attendance at the roundtables is by personal invitation by Fosway and usually includes members of our Corporate Research Network, but is not limited to the membership base. It’s simple really. These roundtable discussions provide an excellent source of input to our ongoing corporate research process. They also help us identify patterns of interest and experience for deeper research. We are also confident that the more you experience our expertise, network and understanding. The more you will believe we can add value to your own thinking. Contact us for more information about future roundtable events.